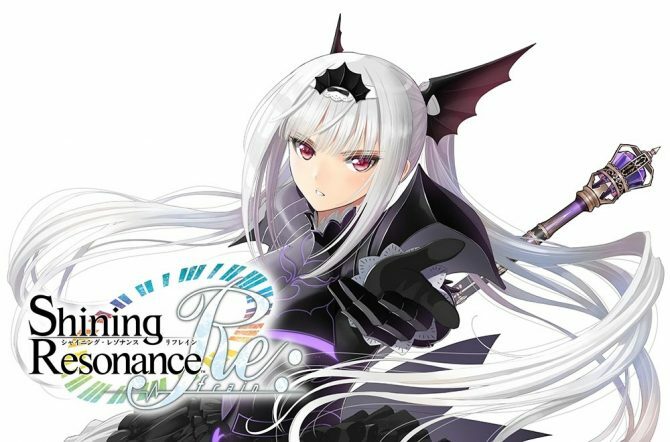 Sega's Shining Resonance Refrain for PS4 gets a brand new trailer showcasing characters, gameplay, new features and much more. 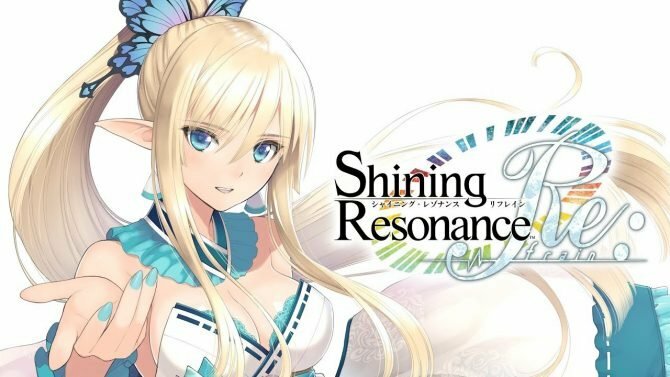 Today Sega released a brand new trailer of the upcoming Shining Resonance PS4 remaster Shining Resonance Refrain. 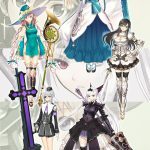 The trailer showcases the many characters that appear in the game, including the new playable characters Excela and Jenius. 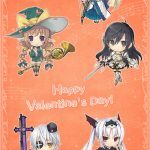 We also get to see the night events involving them, that allow the player to deepen their friendship, on top of many other special events like Christmas and Valentine’s day. A look at the new features and many costumes included in the remaster completes the scenario. 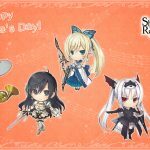 On top of the trailer, we also get two wallpapers for PC and smartphones featuring the game’s many waifus to celebrate Valentine’s Day. You can enjoy the trailer below. If you want to see more, you can enjoy the previous trailer, a few screenshots, the first trailer, another recent gallery of screenshots, and an earlier batch of images. We also recently saw some charming illustrations by Tony Taka. 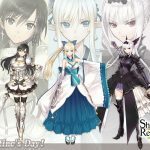 Shining Resonance Refrain will release in Japan on March 29th, 2018, exclusively for PS4. 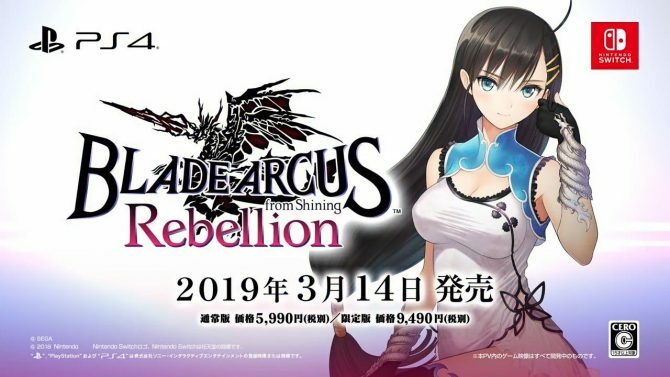 According to a recent interview on Famitsu, it might even come west, and this appears to have been semi-confirmed by a rating in Australia, even if Sega remains silent on it. 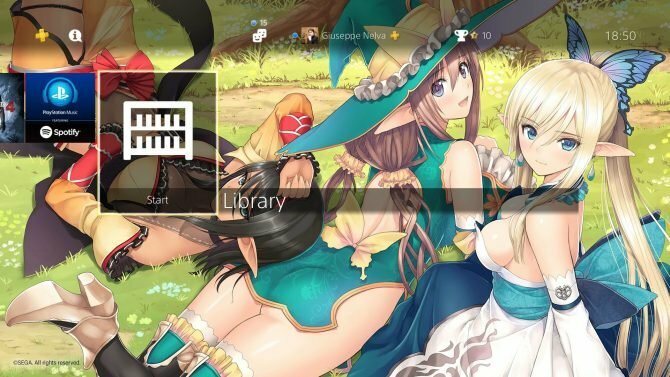 Considering how much I love Tony Taka?s work, and the fact that the game is definitely an enjoyable RPG of a series that has not been localized for quite a while, I really hope that we get word about it soon.